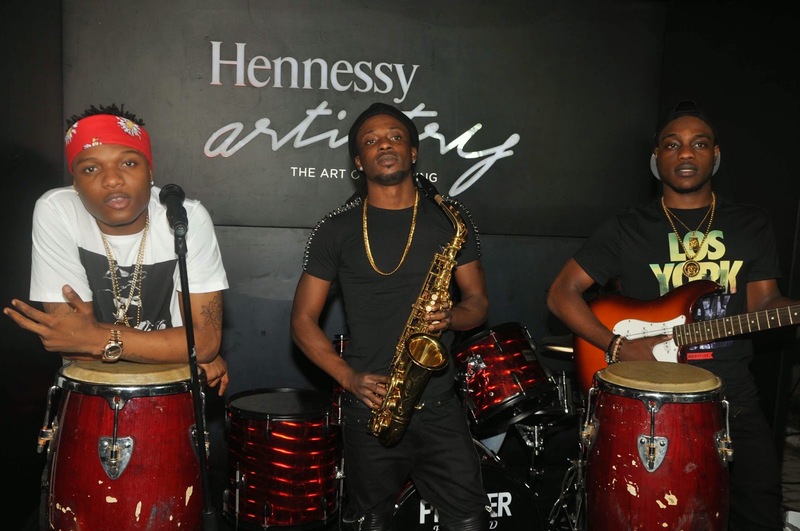 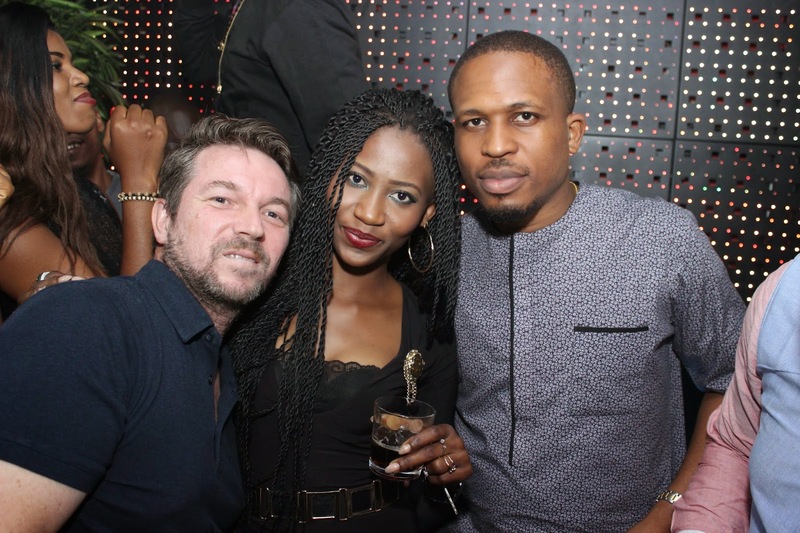 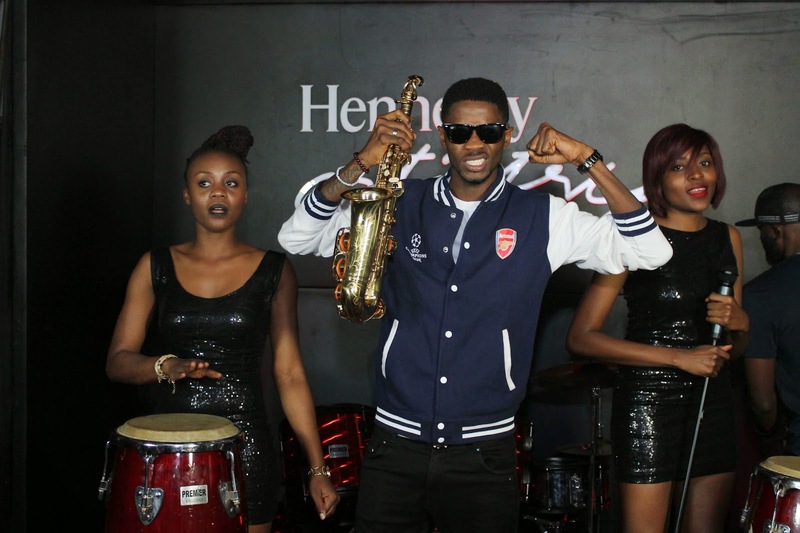 Over the years, the Hennessy Artistry campaign has paved way for premium clubbing locally and internationally for fans and music lovers around Africa. 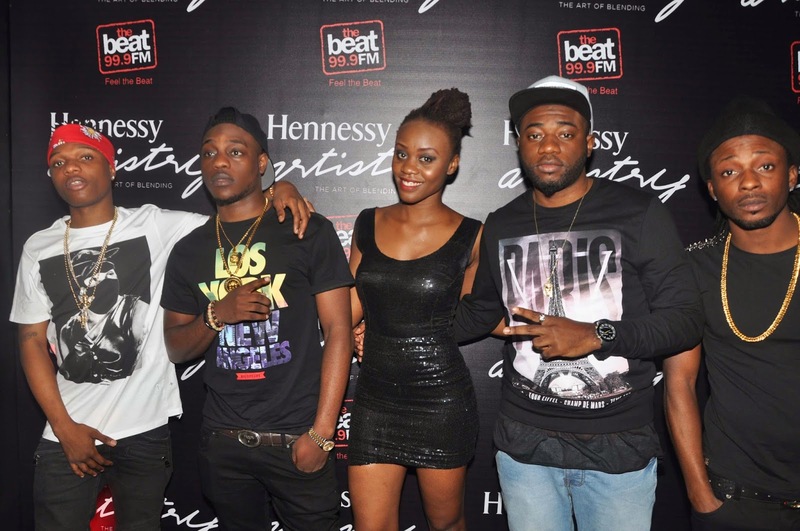 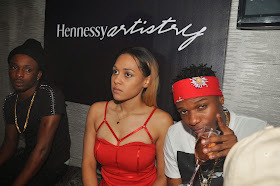 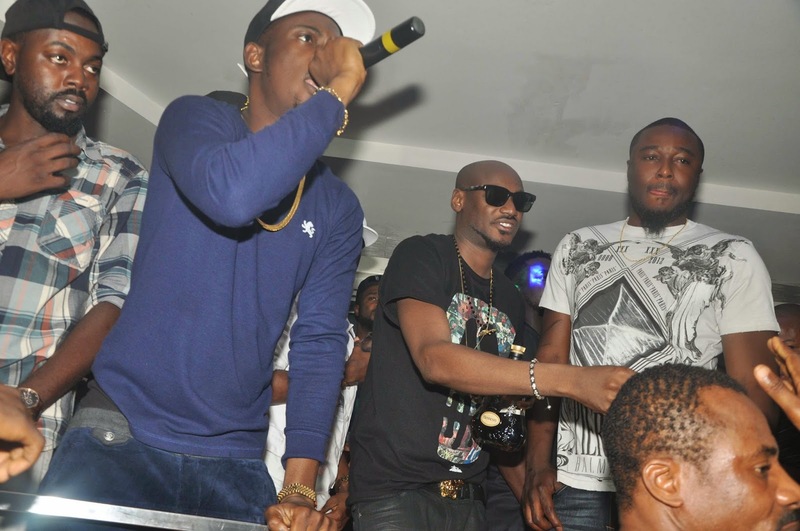 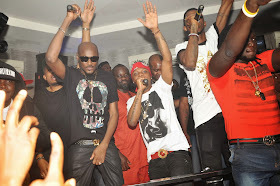 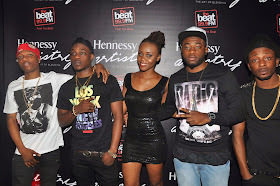 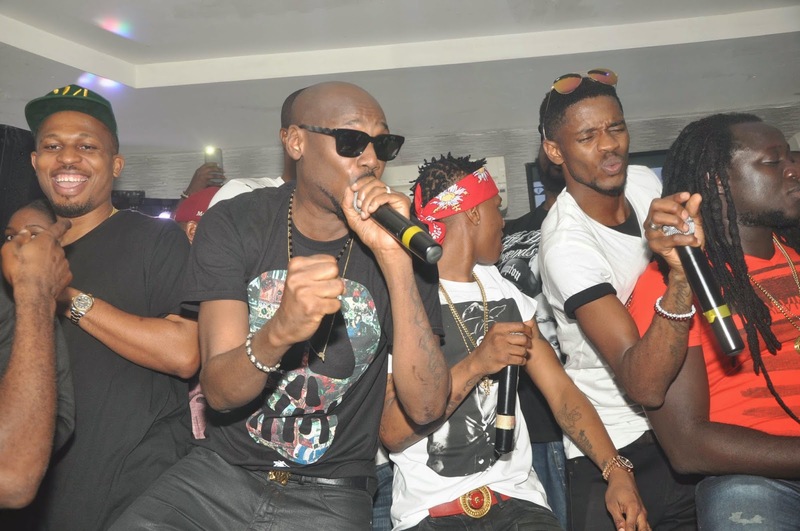 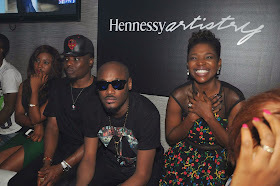 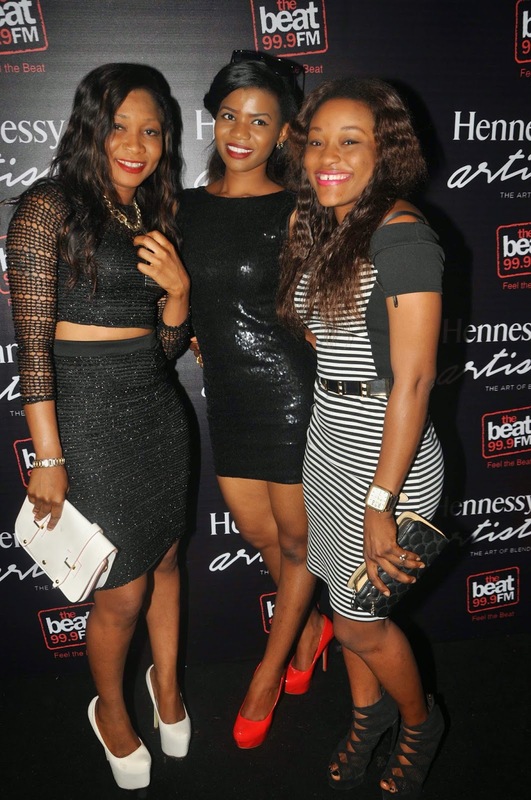 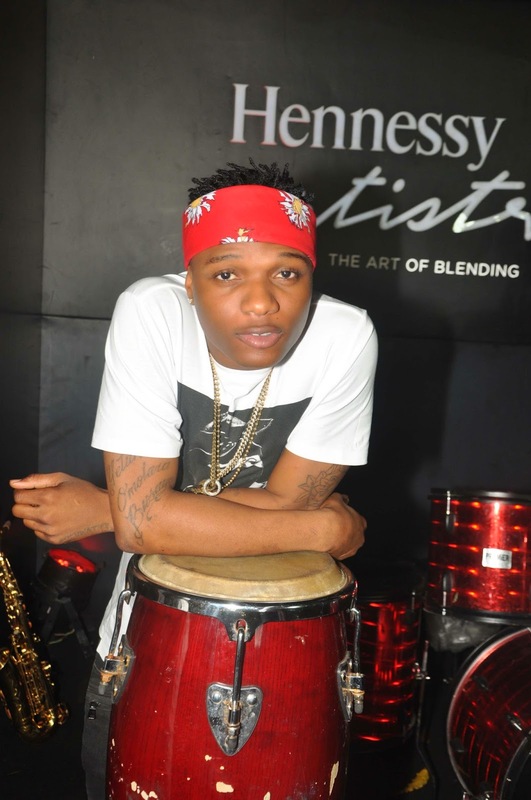 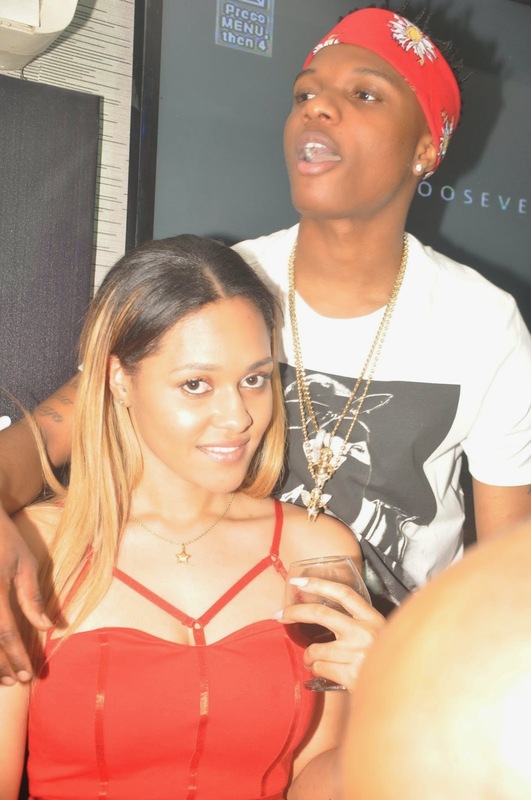 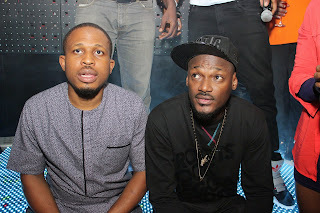 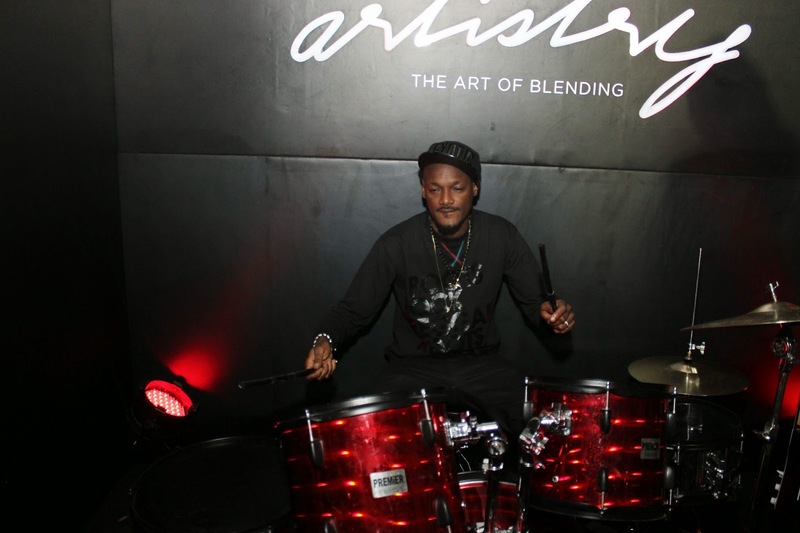 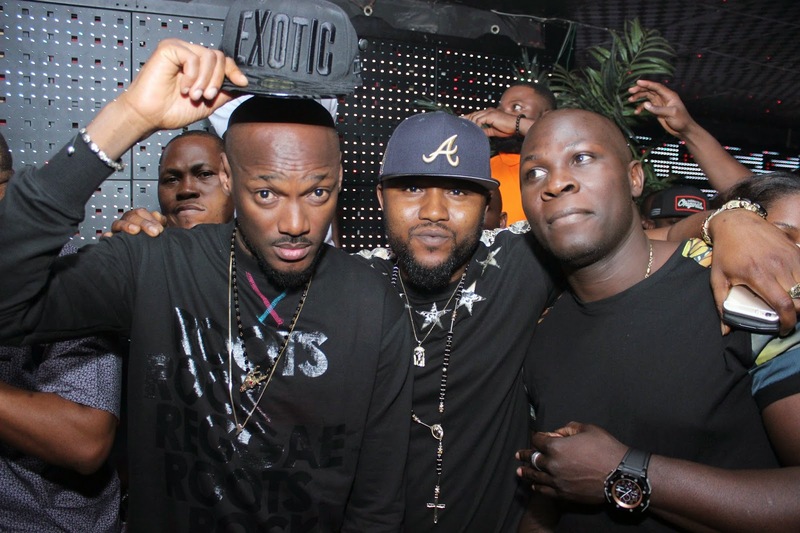 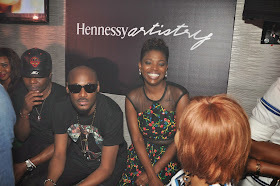 Last weekend wasn’t any different as the 2014 Hennessy Artistry headliners, 2Face and Wizkid thrilled fans at the federal capital territory with special appearances at Club Caribbean and The Bank nightclub. For the fans, it was an awesome experience, as they could not contain their excitement when music icon 2face stole the show as he performed club banger “Implication” among other hit tracks. 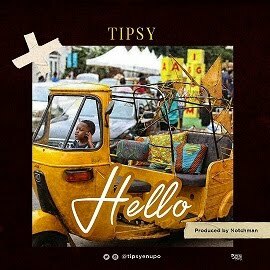 During their performance the headliners recognized the presence of super eagles coach Steven Keshi who used the opportunity to thank the fans for their support thus far. 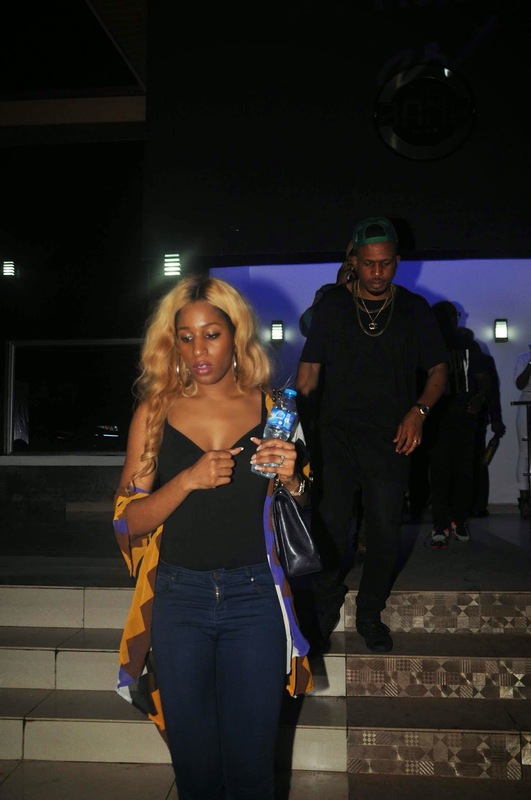 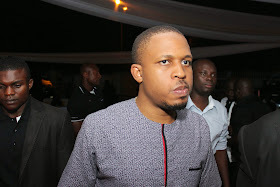 Rapper and former Hennessy artistry headliner Naeto C and wife also received massive shout outs as the headliners performed. 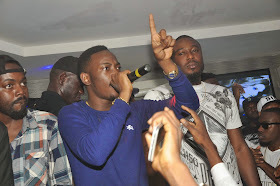 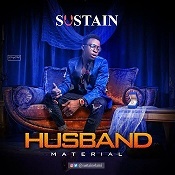 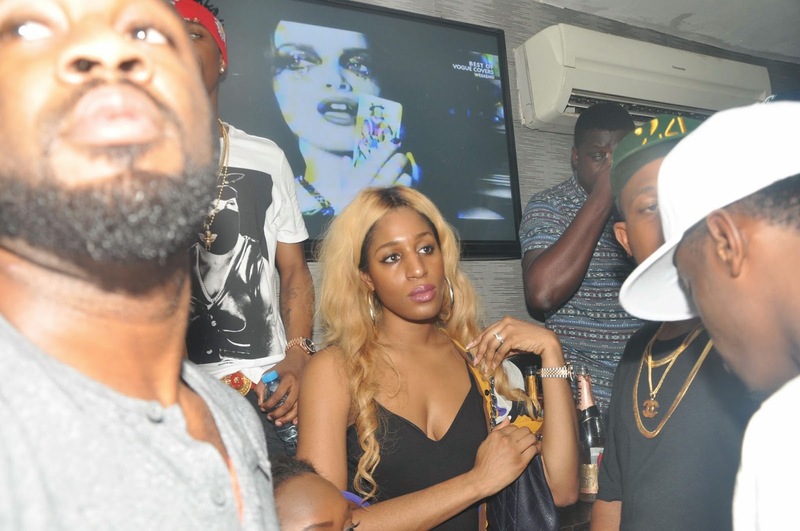 Other guests at the club tour include Dammy Krane, Jimmie, Annie Idibia, Tania Omotayo, Praiz, L.A.X, Legendary Beatz, DelB, among many others. 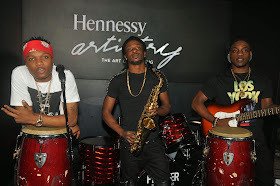 The Hennessy Artistry Club tour continues this weekend in Lagos with Orezi, Runtown, Yung L and Endia at COVA Lounge in VI and Club Uno in Ikeja.